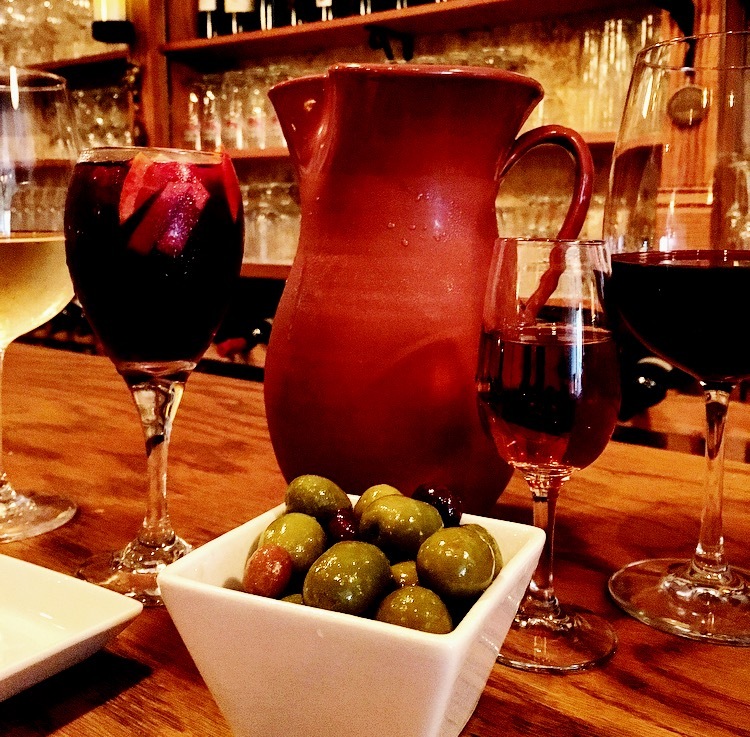 Alegrias Restaurant is celebrating its 22nd year serving authentic Spanish tapas and paella in San Francisco's Marina district. 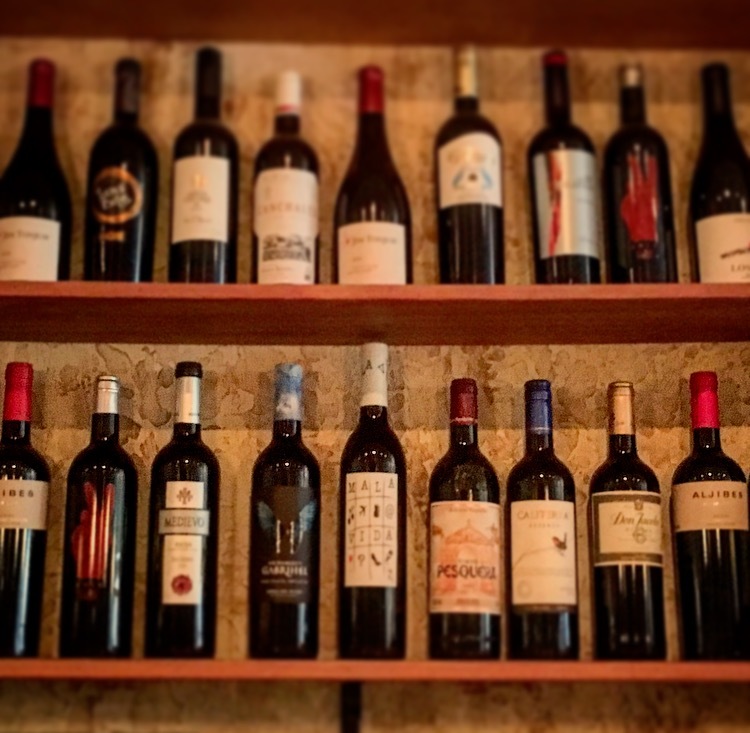 Chef and owner Cesar Faedi and his family serve more than 20 kinds of small plates as well as a thoughtfully selected Spanish wine and sherry list. Alegrias is inspired by grandma's kitchen in both atmosphere and service. We want our guests to feel at home while enjoying rustic authentic Spanish cuisine. Our friendly staff can ACCOMMODATE a cozy dinner for two or a birthday celebration for up to 55 people. Please contact us if you have any questions or if you are interested in hosting a large party. Call (415) 929–8888 from 5pm – 10p daily, or book online with Yelp.